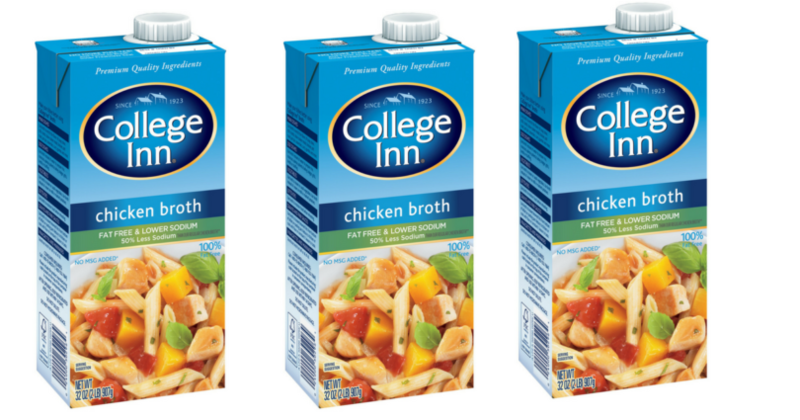 The big cartons of College Inn Broth are Buy One Get One Free this week at Winn-Dixie! Stack this with a printable coupon to grab them for just $0.75 each! Deal good through 3/27 at Winn-Dixie. Smelly Cat, Smelly Cat? Grab a FREE ViviPet Cat Litter Sample Box!